An assassin sent to the land of Dagez to investigate the death of a King – not just any assassin, but an immortal who has remained alone for thousands of years and dreams of painting the palace walls in blood. Unexpectedly, his mission becomes more difficult and complicated as he discovers the one he has been searching for his entire existence. Companion piece to Ginnungagap. Recommend you read Ginnungagap first, but not required. Forced into a marriage with a man she fears, Izabel must choose between changing him or falling in love with a stranger. 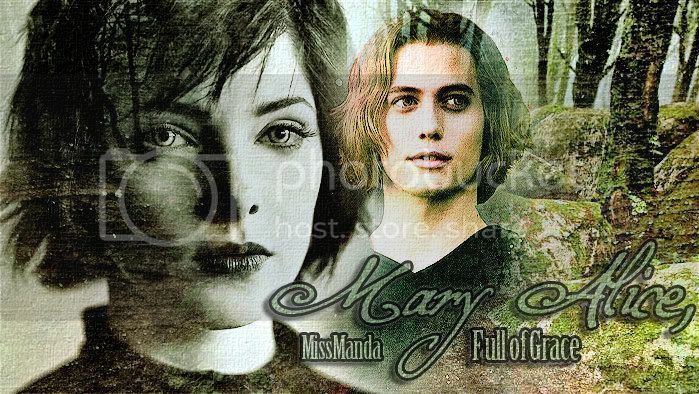 Nominated for the TwiFanfictionRecs Top 10 Completed fic in May. Vote here! Polls close on June 30th! Rec'd by The Other Realm. 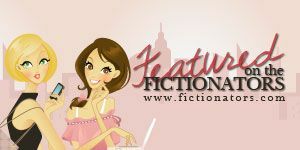 Featured on Fic Central as an "Under the Radar" fic. Listed on TWCS under "Featured Stories"
Since her parents were killed in a car crash, 11-year-old Bella is forced to endure an abusive adoptive family. It’s up to Edward to save her before it’s too late. 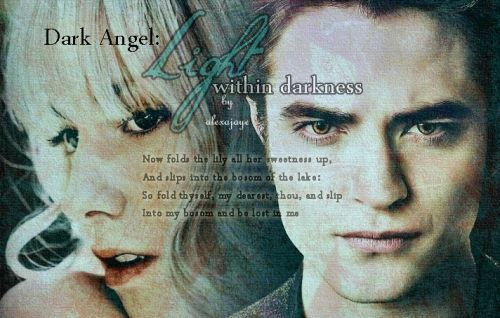 "Two frozen souls with depth and desire / Together create something stronger than fire..." BLACK ICE... an AU story of pre-Twilight Edward and Rosalie. What really happened between Carlisle's first two children? And how will it affect their relationships with their future mates? A canon-based but very different Roseward tale. I was the last one crying, Emily, not you. "It's you." 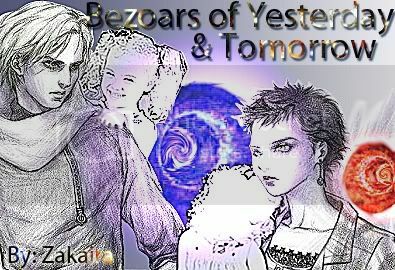 In The Human Years sequel, Esme opens her eyes to a new life, and the man who has haunted her dreams for a decade. Follow her tale as she discovers herself, gains an unconventional family, and lives a love story that rivals the classics. 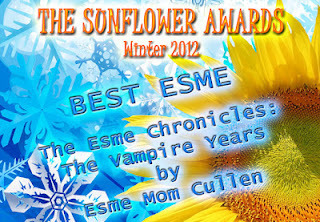 Book Two begins the night Esme opens her new eyes in 1921 and will tell Esme's story until the Cullens arrive in Forks. A Halloween-inspired one shot, starring the Cullen clan and some artfully carved pumpkins. With so many dying of the flu, it wasn't difficult for Carlisle to take Edward from St. Luke's Hospital in the metropolis of Chicago. But three years later, it's a different story when a nearly-dead Esme is brought to him at tiny Lake Heights in Ashland. Canon, one-shot/outtake. Distortion, deviation, wandering. For centuries, Carlisle held fast to the plan he was sure had been laid out for him by a force much more divine than himself. After he takes Edward for a companion, the direction of his path becomes skewed. This gorgeous banner and blinkie were both made by ms_ambrosia. She's amazing! It's 1978, and Edward and Jasper quell their feral urges long enough to check out the local night life. Edward/Jasper. Slash. One-shot. Rated R.
This is my first fan fiction story in years, and my first Twilight one ever. Be gentle with me. "My father was a vampire; my mother was a human. It has been quite a few centuries since I was born, so I have decided to make a record of my life. I have seen death and love; despair and hope; tragedy and miracles. I regret little, as everything I have done has been right in my own eyes. My motivations were purposeful, and my memories are pure. My name is Cornelia." 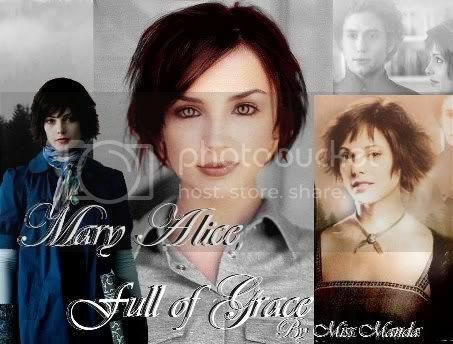 Follow the life of a hybrid through the Twilight universe; from her birth in 1778 through love, loss, and friendship. This story is mostly canon - it follows the timeline as accurately as possible. Cornelia is my original character, but there are many canon characters throughout the story, including the Cullens, Volturi, Quileutes, etc. THANKS TO ALL OF YOU WHO HAVE LEFT SUCH OVERWHELMING, AMAZINGLY POSITIVE REVIEWS! I'M TRULY HUMBLED. Nearly fifty-five years after her "tranformation," Bella Swan, moves to Gatlinburg, Tennessee in the year 1935. Upon her arrival, she meets a massive, bear of man, with a million-watt dimpled smile and hypnotic blue eyes. A human—Emmett McCarty. The chemistry between them is immediate, but where will it lead them? Bella Swan: After nearly fifty-five years of being on her own, Bella can either accept the destiny that has been laid bare before her feet, or she can resist it and attempt to fight fate. Emmett McCarty: Emmett supects something "otherworldy" about Bella Swan from the moment he meets her. After their first encounter, will Emmett's life ever be the same again? Mature Readers Only: Story is rated NC-17 for Graphic Sexuality. 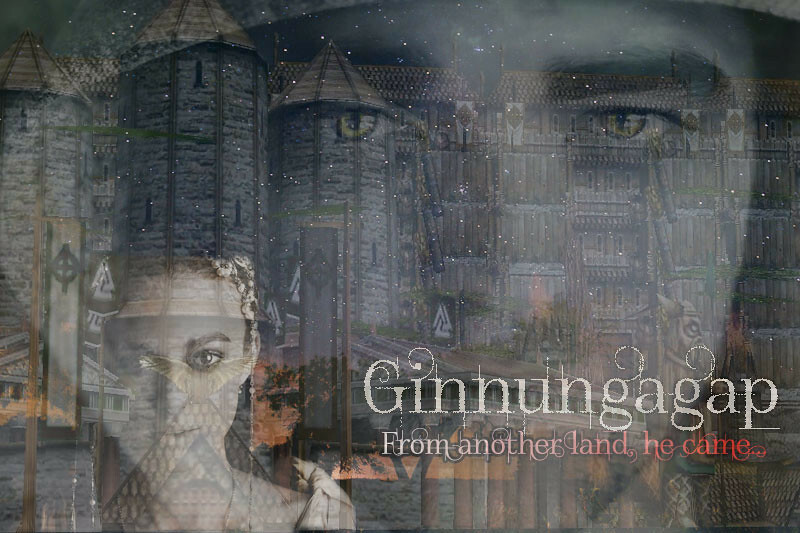 A Special Thank you to Enchanted-Mind for creating this wonderful Banner! And another special thank you to my awesome "Twilighted Beta," nikkipattinson! Brave – adj – Defintion: bold. Synonyms: adventurous, audacious, chivalrous, confident, courageous, daring, dashing, dauntless, defiant, fearless, heroic, indomitable, intrepid, reckless, spirited, strong, valiant. Antonym: Kim Winters. CANON. Sequel to Fallible. Edward told Bella that if it had not been for Alice's visions, she would have become a complete savage. With no memory of her human life, and no one to guide her in this new life, Alice searches for her future family and Jasper. 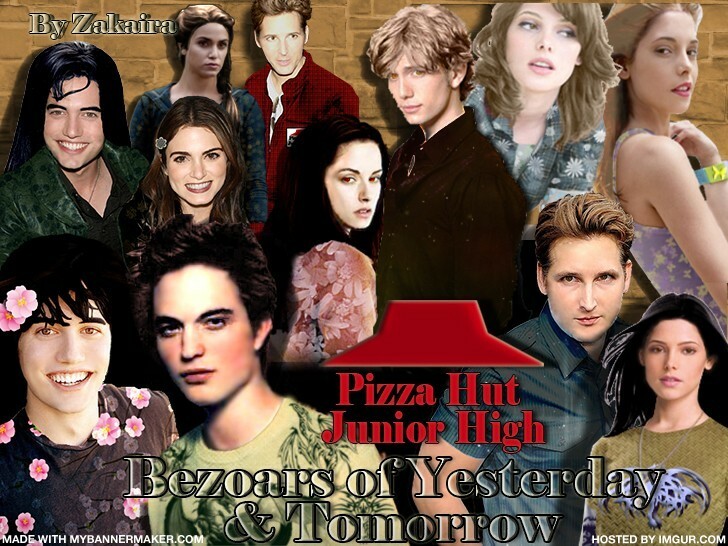 Along the way she meets interesting people and learns of the Volturi. But her heart yearns for Jasper, and when he finally walks into a diner one rainy day, he had already kept her waiting for years. This story is true to canon.